On November 13th 2015, a string of terrorist attacks (mass jottings, suicide bombings, hostage-taking) rocked the city of Paris and the northern suburb of Saint-Denis. The deadliest of those attacks being at the Bataclan theatre where 89 people were killed. Here are 10 facts about the Paris attack that you need to know. Hacktivist group Anonymous has declared war on ISIS in response to the attacks in Paris on Friday night via YouTube. The group aims to use its knowledge to “unite humanity”. 9. 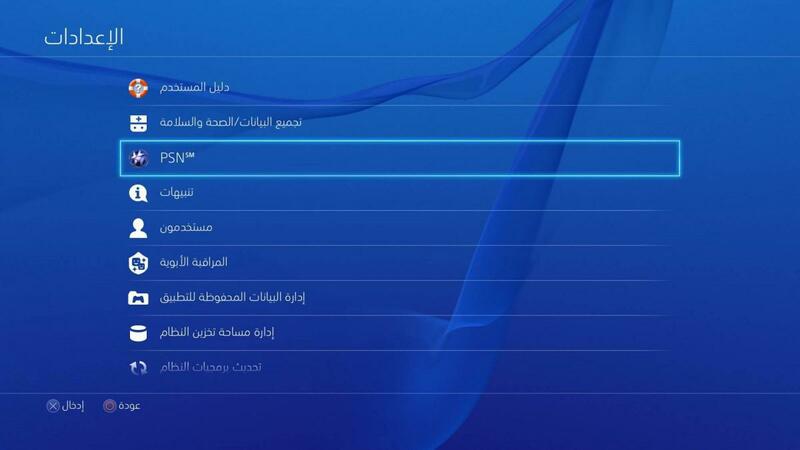 Paris terrorists may have used PlayStation 4 to communicate with each other. Belgian Federal Home Affairs Minister Jan Jambon has gone on record to say that ISIS agents are using the PS4 to communicate because it’s notorious for being difficult to monitor, even more so than WhatsApp. 8. 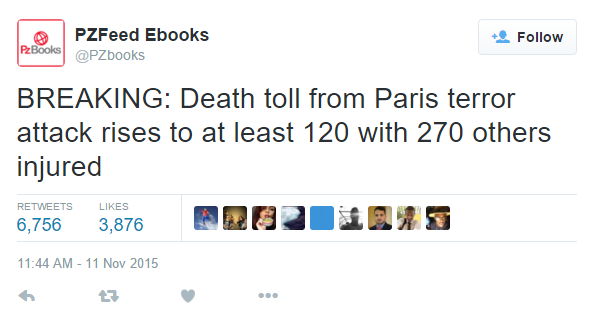 A Twitter bot “predicted” the Paris terrorist attack 2 days prior to the event. The bot runs a random process (Markov chain) that tells the bot what words should be followed by other kinds of words. Bots like Horse_ebooks are common in the ebook niche and the software is readily available to the public for free. 7. 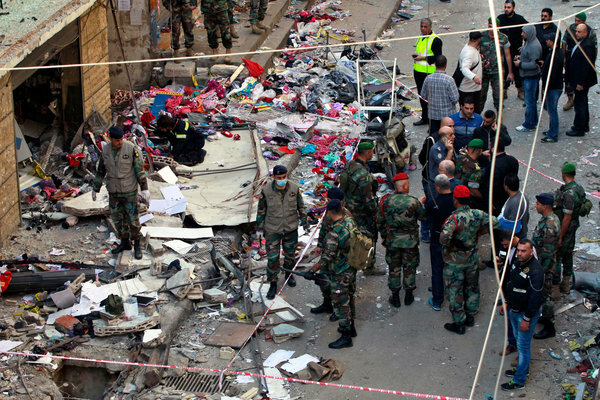 ISIS killed 40 people in Beirut, Lebanon a day before the Paris attacks and the event has failed to capture the same amount of attention. 200 people were injured when 2 suicide bombers on a motorcycles detonated themselves within 150 meters (490 feet) of each other in the span of 5 minutes, killing 40. It was the worst bombing since the end of the the civil war in 1990. 6. The attacks were the deadliest in France since the Second World War. The toll in France was over 120 people. 8 of the attackers were dead with all but 1 of them committing suicide by explosion, the latter by armed security. A state of emergency was announced and the borders were closed. The thick of the massacre took place at the Bataclan theatre but two explosions were also reported outside the Stade de France stadium during a football game. Gregory Goupil, a police union official of the Alliance Police National said there were 2 suicide attacks and a bombing that killed at least 3 people. 5. A Bataclan theatre survivor posted a terrifying video that shows the start of the attacks. A video posted on Instagram by Sebastien Snow shows the exact moment that the ISIS gunmen began to mow down the Eagles of Death Metal fans. The drummer ducks down instinctually and the lead singer stands there stunned looking off to what can only be assumed as a horrific display of carnage. 4. 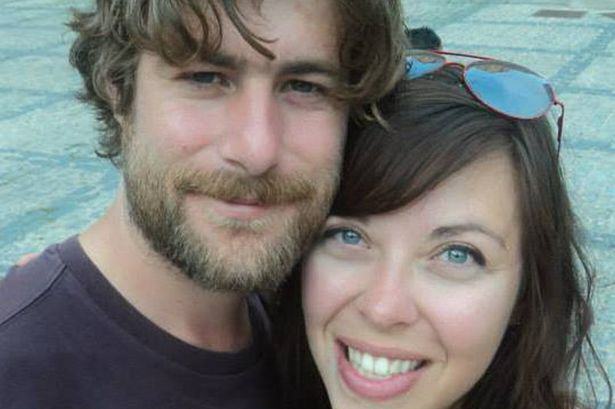 A brave British young man saved his girlfriend’s life from Isis gunmen by shielding her for hours as they occupied the Bataclan theatre. Michael told his French girlfriend Sara Badel Craye that he loved her, preparing for what he believed was his inevitable death. She responded by declaring, “we will not die in here”. “It was such a relief. I have never felt so happy in my entire life. I was ecstatic to see the police. They could have still killed us even then. My main worry then was if they set off a bomb. It looked like an abattoir…the blood was a centimetre deep in places I was wading through blood and climbing over dead bodies to get out. It was just carnage everywhere. My girlfriend was with me I made sure we stayed together we ran out as quickly as we could. When I got outside it really hit me what I had seen and experienced, walking past the people who didn’t make it, it just brought it all home. Next article A ‘Mysterious Lake’ Appeared In Drought Ridden Tunisian Desert Overnight. 12 Facts About Christmas That Most People Don’t Know!